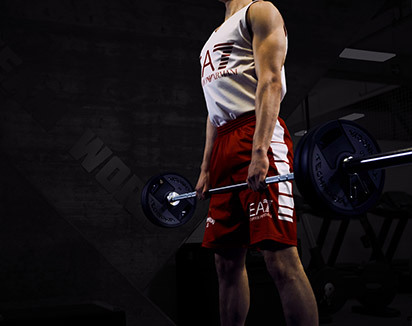 Working out at home is the ideal solution to save time and train in comfort. 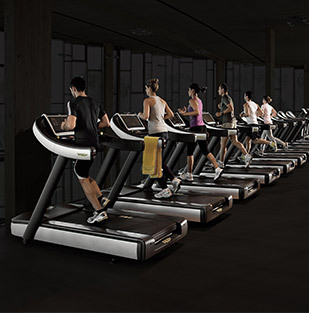 Treadmills are a great way to keep fit and lose weight. What does the treadmill train? 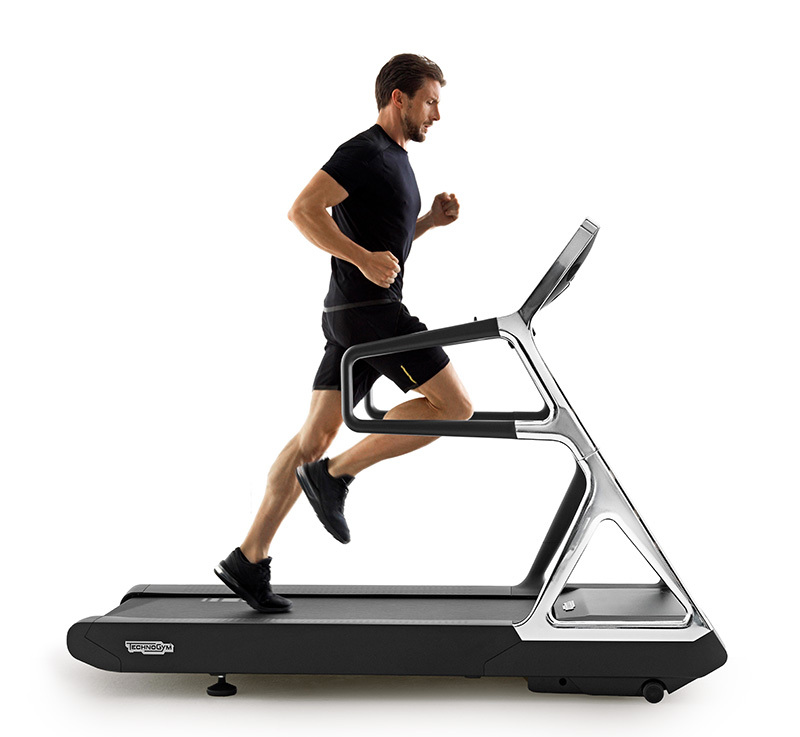 And how to choose the best treadmill and the right exercises? 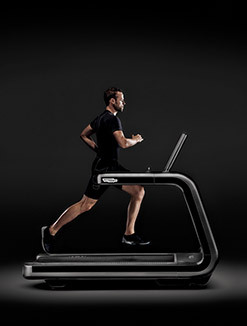 Technogym designed MYRUN,the intelligent home treadmill to help improve your running. 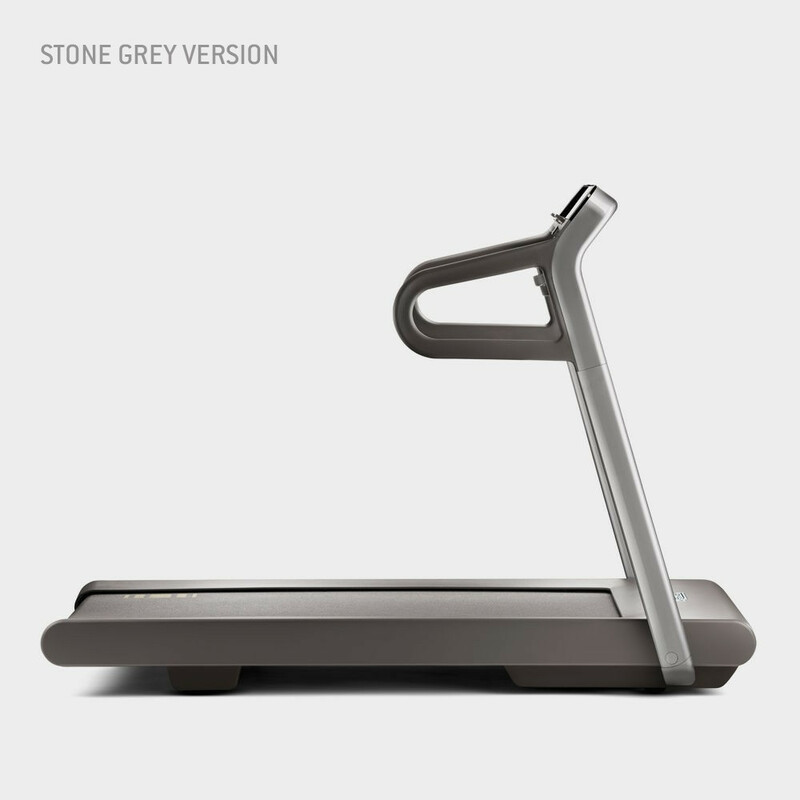 MYRUN is a compact running machine, which has won many design awards. The minimalistic design will perfectly suit most interiors. 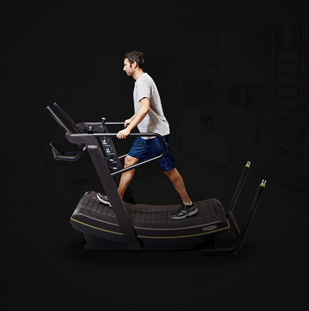 This professional quality treadmill is big on features and small in size. MYRUN is also easy to set up and use. Designed to be set up in just a matter of minutes, it can be unboxed, assembled and ready for you to start running with the touch of a button. Look here for the treadmill mounting instructions. MYRUN is a silent treadmill that offers a smooth and quiet run, even at 12.4 mph! 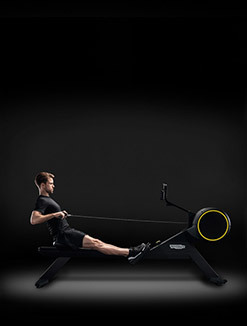 It also has a maximum incline of 12%, perfect for training for runs and overall cardio conditioning. 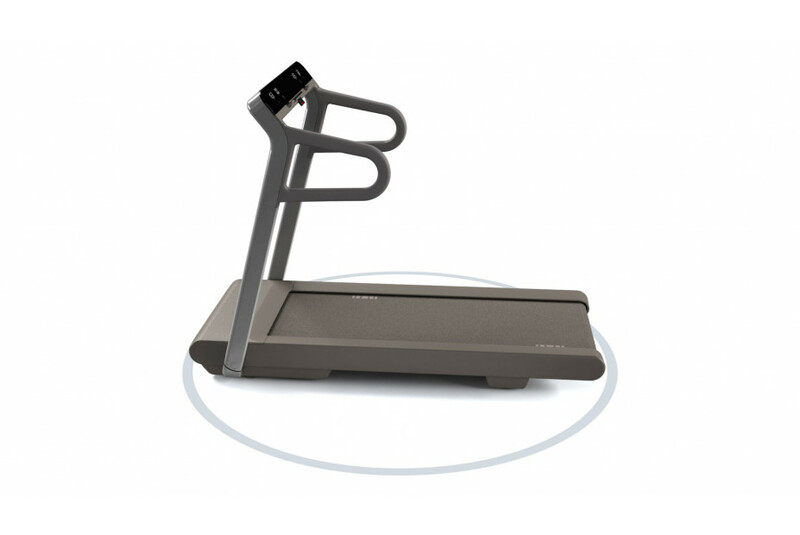 The MYRUN home treadmill offers a realistic running experience which also has an adaptive running surface. This means the treadmill surface absorbs impact without slowing you down. In addition, it dampens the force, making it kind to joints by providing the rebound you need to keep your running momentum. MYRUN was designed to be used with the MYRUN App. MYRUN's app allows you to create customized training programs based on fitness goals. 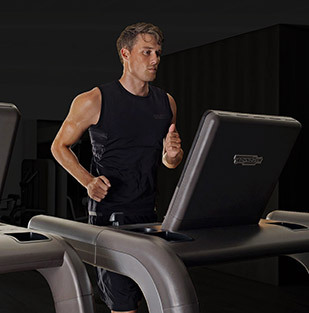 The built-in screen of the treadmill gives the basic running information but when synced up to a tablet via a built-in Bluetooth connection, you can download the MYRUN APP to make use of all the features. You can learn how to improve your running technique thanks to the running rate index. Finding motivation to run on the treadmill is easier with MYRUN, thanks to RUNNING MUSIC that selects songs from your own playlist that are best suited to the rhythm of your run. 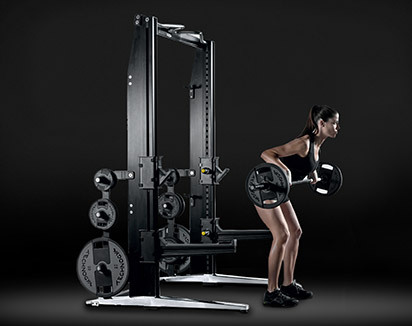 MYRUN by Technogym comes with two-year warranty as standard. The Installation and assembly process was designed to be easy, you can request transportation and installation directly at online purchase. 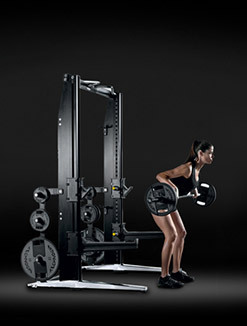 For any information about the product or how to use it, Technogym provides a telephone or online support service. Discover Home Wellness solutions, Personal Line for design-lovers, and Wellness Tools to achieve wellness on-the-go anytime. Buy this product and receive the Wellness Weights and Wellness Pad* to complete your training experience. * Buy this product and receive the Wellness Weights and Wellness Pad* to complete your training experience. * Valid only from 16-04-2019 to 02-05-2019. It can’t be combined with other promotions. Not valid on previous purchases. 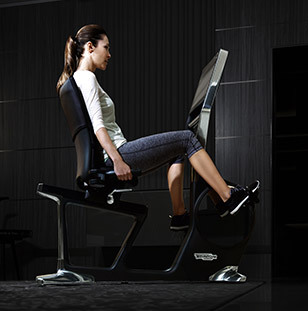 With MYRUN TECHNOGYM®, enjoy the perfect balance of cushioning and responsiveness. 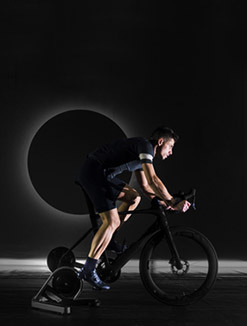 The innovative running surface adapts to the way you run and absorbs impact to reduce the risk of injuries without sapping power from your run, offering a smooth, quiet ride even at speeds of 20 km/h. 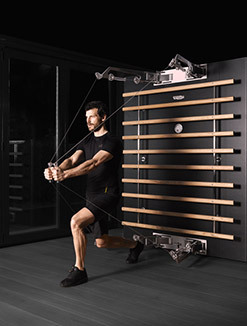 The RUNNING RATE (patent pending) index developed by Technogym® will help you run better and reduce the risk of injury. If you increase your step frequency, but keep your speed constant, your RUNNING RATE will be higher: shorter, more frequent steps could help you run more efficiently and reduce running surface impact. RUNNING RATE is one of the features available within the MYRUN App. 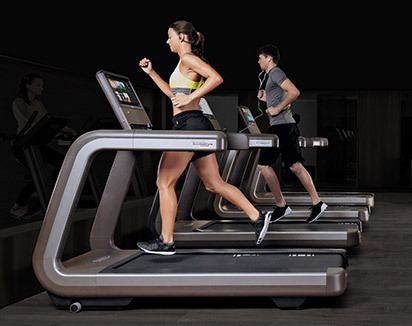 RUNNING MUSIC chooses the songs from your playlist that are best suited to match the rhythm of your run, making MYRUN TECHNOGYM® the first music-interactive treadmill ever. RUNNING MUSIC is one of the features available within the MYRUN App. 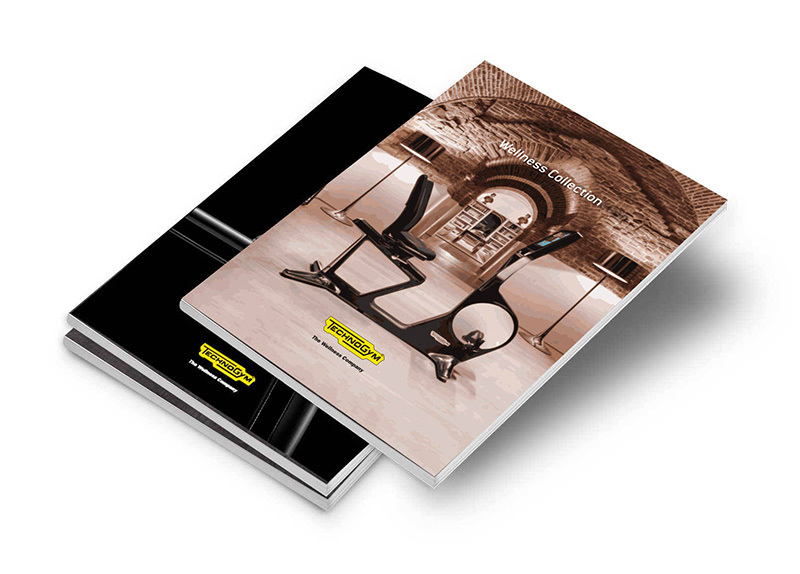 MYRUNNING LOGBOOK enables you to reproduce your favorite outdoor runs on MYRUN TECHNOGYM®. 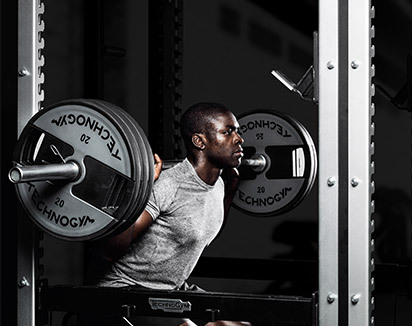 Track your outdoor sessions using the Technogym App or other compatible apps and devices in order to repeat each performance when you want and where you want. MYRUNNING LOGBOOK is one of the features available within the MYRUN App. 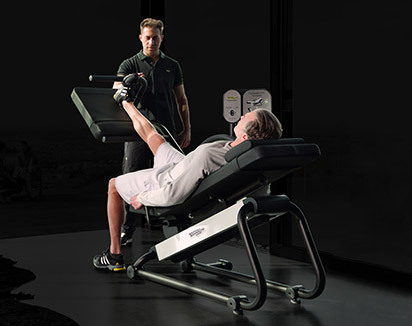 With MYRUN TECHNOGYM® your training becomes even more fun and effective. You can plan exercises and training sessions shaped around your personal needs or goals. A number of innovative training programs are available as exclusive features within the MYRUN App. 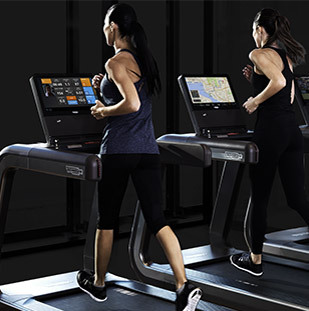 Thanks to the Wake Up Sensor, the MYRUN TECHNOGYM® senses your presence as soon as you step onto the treadmill, switching on automatically. 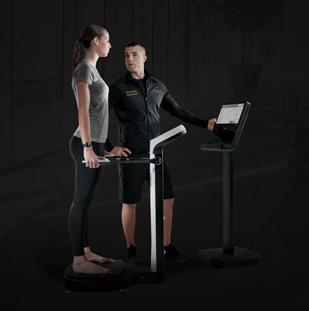 It is the only treadmill in its category that can boast minimal environmental impact with extremely low energy consumption on stand-by of less than 0.5 W.
MYRUN TECHNOGYM® has the same feeling of space as a professional treadmill in a compact footprint. 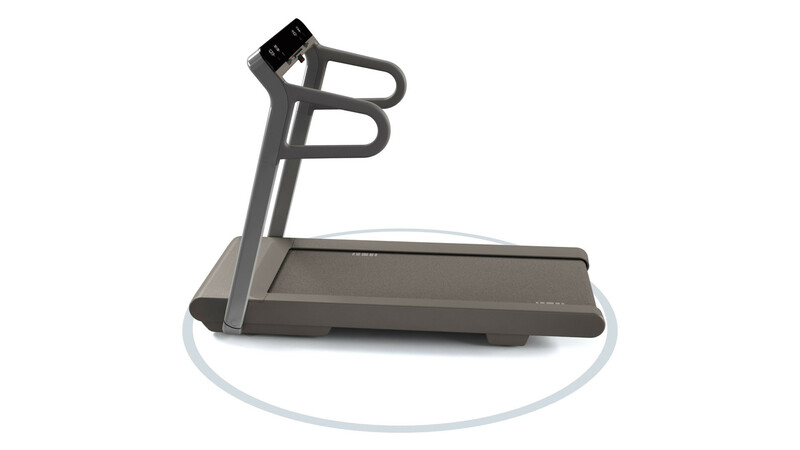 With 55% usable space, this treadmill offers the best running space to footprint ratio in its category. Custom design and packaging make the DIY assembly process unbelievably simple and fast. Thanks to the patent pending Fast Installation solution, you only need 5 minutes to set up. All you need to do is enable Bluetooth on your tablet, place it on the MYRUN display and open the MYRUN App. A window will then pop up asking if you want to connect MYRUN to your tablet. Follow the video instructions. 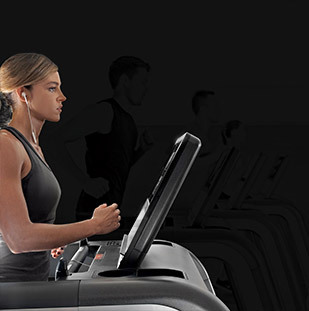 Want to know why MYRUN | Professional Treadmill for home gives you the best training experience?